Well this one kind of goes without saying, doesn’t it? Lethario and all-round bad guy, Colin has had his fair share of up’s and down’s, battling rumours of romance with multiple women, fathering kids, and having addictions to both drugs and alcohol, but he’s still a poster on many girl’s walls. He is super hot, right? He was born in Dublin, Ireland on May 31st, 1976 making him currently the grand old age of 38. We were surprised to learn that he wasn’t far off 40 and we reckon you probably will be too. The good news is we will be seeing more of Colin Farrell for 2015. There are two movies and a TV series out in which you can spot him. The TV series is True Detective and sees him playing the part of Ray Velcro, and the two films are Solace with Anthony Hopkins, and The Lobster with Rachel Weisz. 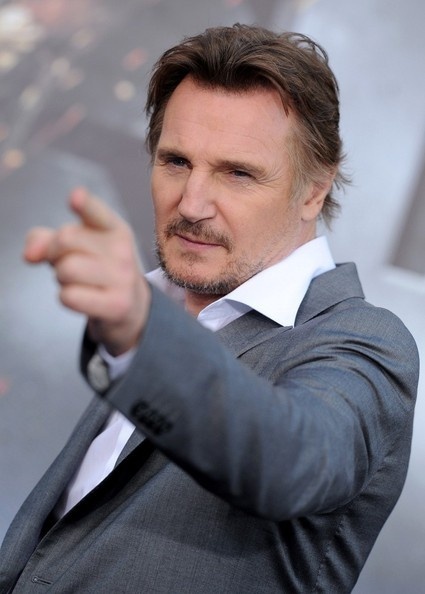 Taken star Liam Neeson is a guy you probably wouldn’t want to cross but you certainly wouldn’t turn down if he asked you out on a date. He might be on the older end of the spectrum at 62 years old (born June 7th, 1952 in County Antrim, Ireland) but he’s tall, dark, handsome, could probably save you if you ever got kidnapped, and is every inch the perfect gentleman he is portrayed to be on the silver screen. Empire has actually voted this guy not only one of the Top 100 Movie Stars of all Time, but also among the top 100 Sexiest Stars in Film History. We totally agree with both of those things, don’t you? We first fell in love with this gorgeous Irishman with the to-die for eyes in the hit Brit movie 28 Days Later in which he woke up in a hospital what appeared to be months after a zombie apocalypse. 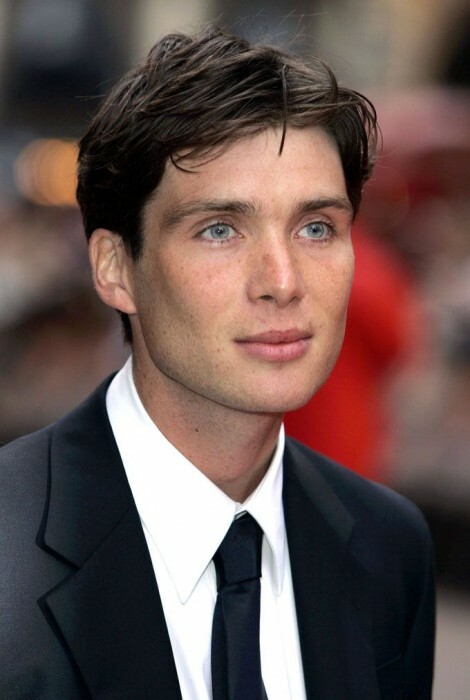 You may also remember 38 year old Cillian Murphy from the 2005 blockbuster Batman Begins, or the 2008 The Dark Knight, or it might even be the 2010 Inception? He’s made some pretty big hits in his time for the small-town lad from County Cork in Ireland. He has one movie coming out in 2015 so far and it’s one that we are quite looking forward to seeing. In the Heart of the Sea we will see Cillian starring alongside Chris Hemsworth and Benjamin Walker in a movie based on real events that happened way back in 1820. According to reports, a sperm whale actually preyed on a whaling ship and left the crew completely left stranded at sea for over three months. We predict a lot of wet clothes on hot bodies in this movie! Well…. 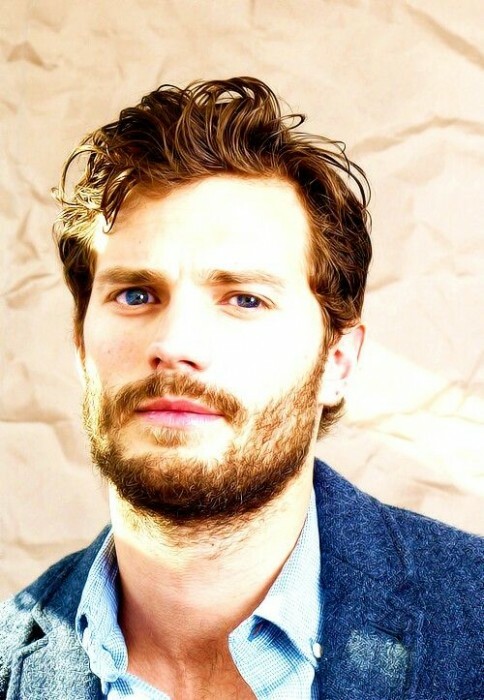 Where do we begin with 32 year old Jamie Dornan from County Down in Northern Ireland? Born on May 18th, 1982 he has recently shot to fame after being cast in one of THE must-see movies of 2015 – the eagerly await Fifty Shades of Grey which will see him playing the lead Mr. Grey character in the movie. Our British writer has already booked her tickets to see the earliest possible showing of the movie after reading the books many times over, and she waits (like the rest of the female population of the world) for another trailer release from the raunchy novel-turned-movie that is bound to get tongues wagging! He’s tall, dark, handsome and he looks badass – 37 year old Jonathan Rhys Myers might be only a couple of years away from 40 but this Dublin-born actor has just got better with age! Perhaps better known for the 2002 movie Bend It Like Beckham, there are a few other hits under his belt such as the 2006 film Mission: Impossible III alongside the charming Tom Cruise or the 2005 hit Match Point with fellow Hollywood hottie Scarlett Johansson. The bad-boy looks sadly come with the bad-boy lifestyle for this Irish hunk and he’s been n and out of rehab for a few years, battling addictions with both drugs and alcohol. It was just a few years back in 2010 that he was banned for life from flying with United Airlines for being drunk at JFK Airport, although it would appear that he is starting to turn things around with a number of roles planned for the coming years. There are three movies coming out in 2015 starring Irish actor Jonathan Rhys Myers, including the drama Stonewall and the thriller Damascus Cover. Things do get a bit lighter later on in the year with the release of the comedy Byrd and the Bees. 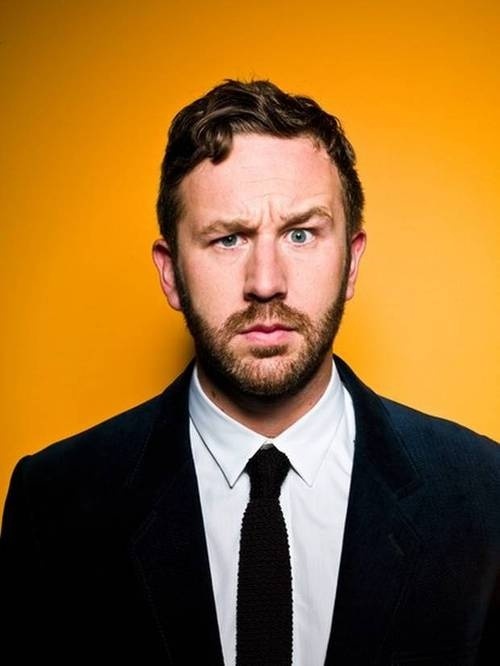 Here at Herinterest, we love a guy that can make us laugh and you can’t get much funnier than comedian and actor Chris O’Dowd. Born in County Roscommon in Ireland on 9th October, 1979, he has appeared in a whole string of hit films including the recent 2014 hit Cavalry. There was also the absolutely brilliant 2011 movie Bridesmaids, the 2012 movie This Is 40, the 2010 hit Gulliver’s Travels and many more! He’s also a big hit in TV too with the brilliant British Channel 4 show The IT Crowd, but 2015 will see him returning back to the silver screen with the Biographical movie Icon coming out following an Irish journalist covering sports becoming obsessed with the idea that cyclist Lance Armstrong was winning because of performance enhancing (and banned) drugs. This promises to be a very good and very controversial watch, that’s for sure! 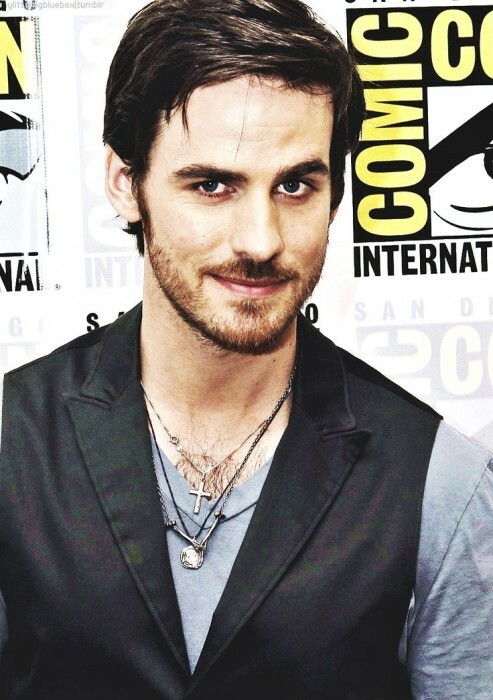 Born and raised in County Louth in Ireland, Colin O’Donoghue (born January 26th, 1981) is better known for his TV appearances rather than his movie hits although there have been a few of those too. It was the beautifully created TV show Once Upon a Time that saw him shoot to super-stardom in the role of Captain Killian ‘Hook’ Jones, but you may also recognise him from the 2013 movie The Rite with Anthony Hopkins too. He’s got that quiet, dark, brooding look about him which is possibly why so women fall in love with him, but his enchanting eyes are what captivate us here. Luckily there is a film out in 2015 in which you can spot him – The Dust Storm. You’ll probably better known 31 year old Aidan Turner (born 19th June, 1983) from The Hobbit movies in which he played the part of Kili, but there are a couple of other things you may have seen him in. There was the TV show Being Human which ran for two years from 2009 to 2011. He was Mitchell in the show. He also starred in an episode of The Tudors in 2007 which took the world by storm. 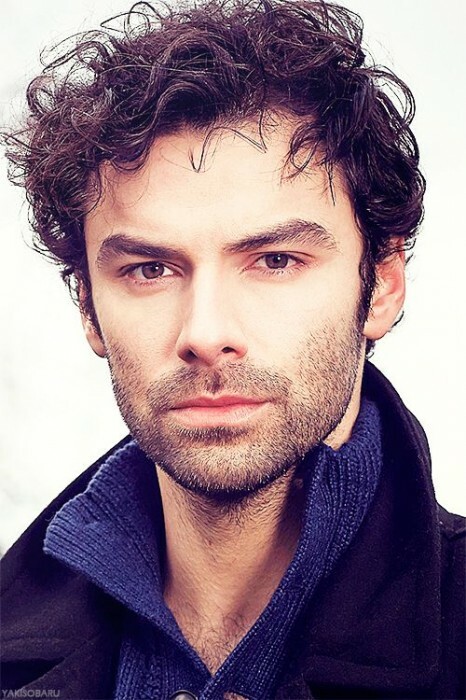 He’s in a new TV show for 2015 called Poldark and this will see Dublin-born Aidan Turner playing Ross Poldark in the series based on the American Revolution and just after. 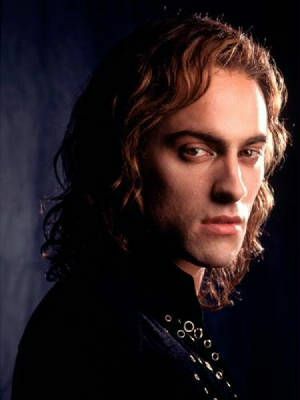 We first fell in love with Dublin-born Stuart Townsend in the film Queen of the Damned alongside the sadly deceased Aaliyah but you might remember him from movies like The League of Extraordinary Gentlemen, Chaos Theory, Heart in the Clouds and a few more. He might be 42 years old now (born December 15th, 1972) but he’s still one of the hottest Irish actors on our screens and luckily, for 2015 he is appearing in a TV show called Elementary, playing the part of Del Druner. The modern take on Sherlock Holmes has been running since 2012 and has done nothing but grow in popularity so we definitely recommend you keep your eyes out for this if you’ve not seen it yet. 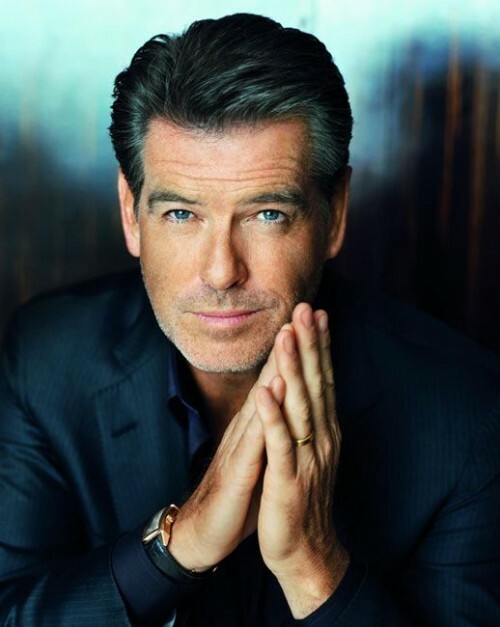 Of course, we can’t talk about Irish hotties without talking about the legendary Bond hunk Pierce Brosnan. Although you might not have thought it, 61 year old Bond guy was actually born in the same place as Colin O’Donoghue – County Louth. Not just an actor these days, he classes himself to be an environmentalist and a producer and he actually has ten films under his producing belt. Do you remember the 1999 hit The Thomas Crown Affair, for example? So there you have them – the 10 hottest Irish actors the world has ever seen! With their captivating dark eyes and tall, dark, handsome persona’s, there’s something a little alluring about these men, even with their bad-boy reputations!